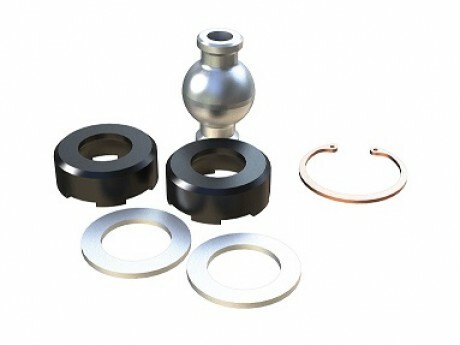 Auto Parts - Rubber Bushing for Joints-Hi-Light International Inc.
OEM Rubber bushing and ball joints. 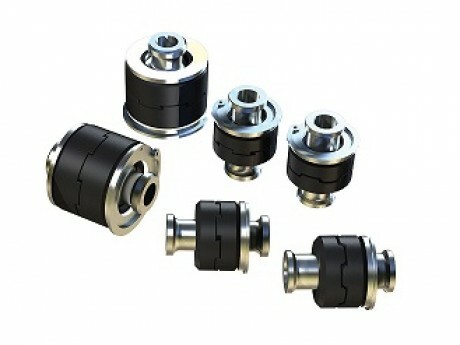 Rubber Bushing for Joints and Bushing for Jeep application. Avaialbe for your OEM Rubber Bushings, snap ring, washer, or steel ball for joints per your own design, material requirements, coating requirements...etc.